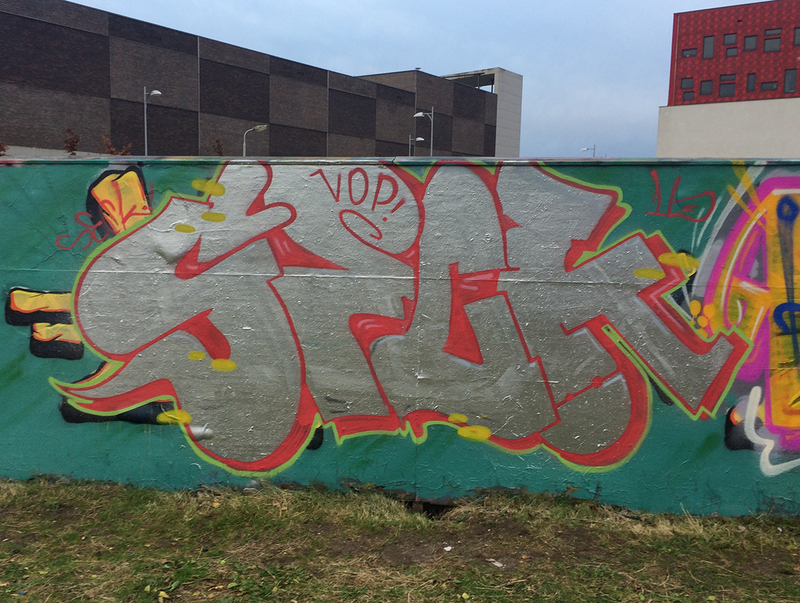 Quick one at Amersfoort last friday. Due to an business related trip, I got near Eemplein so.. Couldn't resist to do a quick piece. Chrome, no sketch, nothing special but; First time we've measured the time while painting. That's why this post is called '22 minutes' .